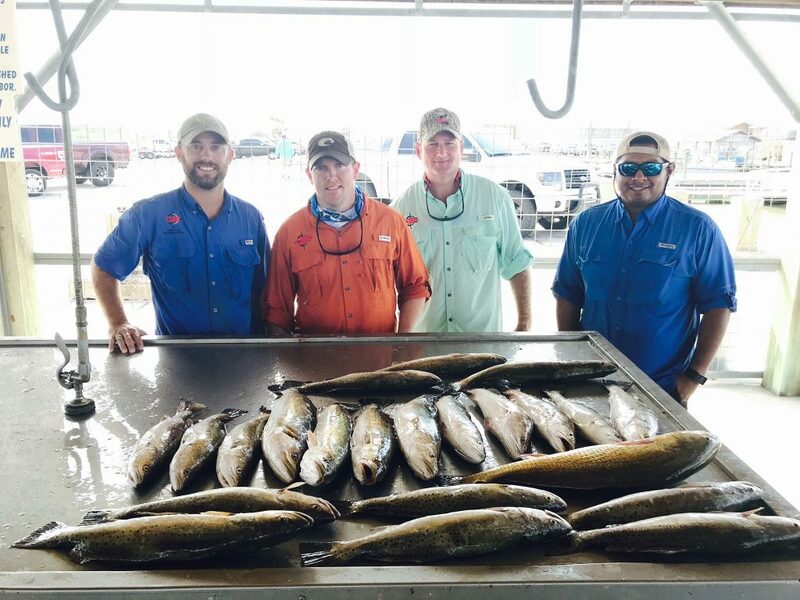 GBI Employee Fishing Trip – GBI Partners, L.P.
Our annual company fishing trip is an employee favorite. We come together to relax and enjoy all the water has to offer. This years fishing trip is being held at Pole Benders in Seadrift, Texas. Can’t wait to see who brings in the biggest catch!